Here’s your monthly add-ons update. 2,074 in fewer than 5 days (83%). 89 between 5 and 10 days (4%). 327 after more than 10 days (13%). 244 listed add-ons are awaiting review. If you’re an add-on developer and are looking for contribution opportunities, please consider joining us. Visit our wiki page for more information. 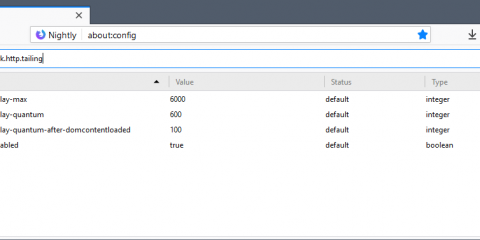 We published the blog post for 56 and the bulk validation has been run. This is the last one of these we’ll do, since compatibility is a much smaller problem with the WebExtensions API. 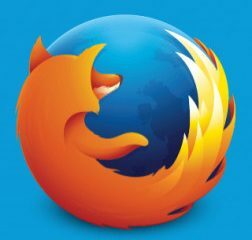 Firefox 57 is now on the Nightly channel and will soon hit Beta, only accepting WebExtension add-ons by default. Here are some changes we’re implementing on AMO to ease the transition to 57. You can read more about their work in our recognition page. The post Add-ons Update – 2017/09 appeared first on Mozilla Add-ons Blog.